anyhow, wanted to post this video "I cut like a Buffalo" by the dead weather. i got a ticket to go to see them here in toronto in july and I can't wait!!! Well, not lots of people that i spoke with, are not aware of this band. 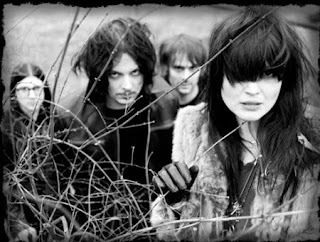 But this band is a super band with Jack White, the kill! amazing!